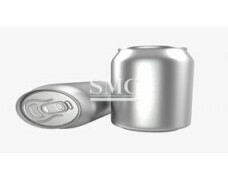 Surface: Anti-static, anti-skid resin, anodized, etc. 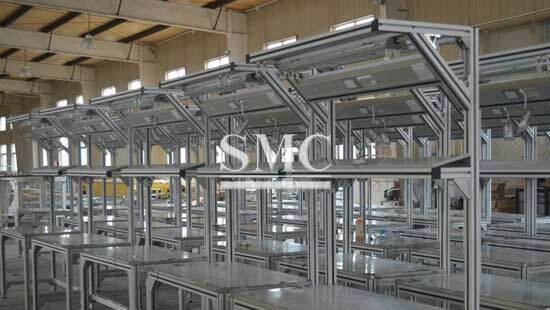 Shanghai Metal Corporation can supply a wide range of workbenches and storage solutions for the factory environment, made from SMC’s MCS Aluminium Profile System. 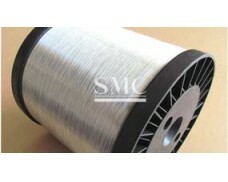 SMC’s in-house design team can design a structure to your requirements. We can provide fast delivery for standard designs including workbenches, trolleys, shelving units, tool storage units, tables and desks. 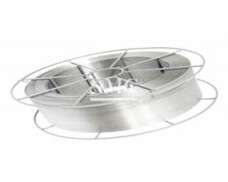 A wide range of aluminum profile sections with T-slots or plain sides. 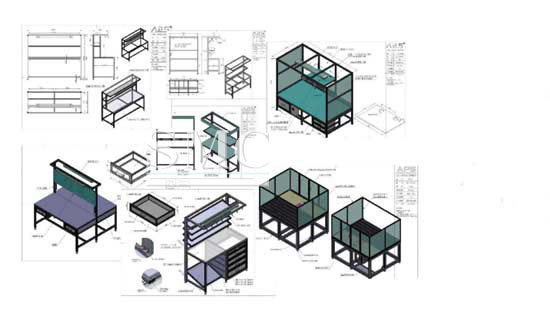 Custom 3D frame design and build service. 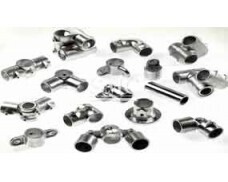 Supplied in component form, flat packed for re-assembly or completed frame. 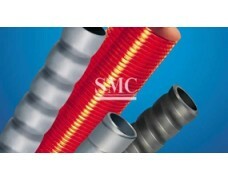 Profiles allow the fixing of linear systems. 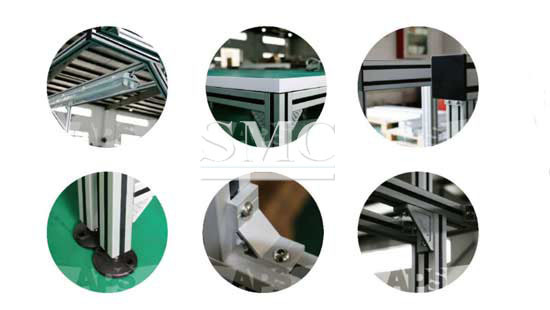 5) Surface: Anti-static, anti-skid resin, anodized, etc. 2. 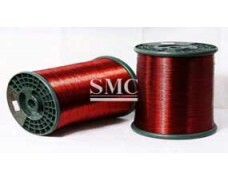 PE film or unwoven cloth for each profile and pack in one wooden carte. 3. Others as per customer requirement. 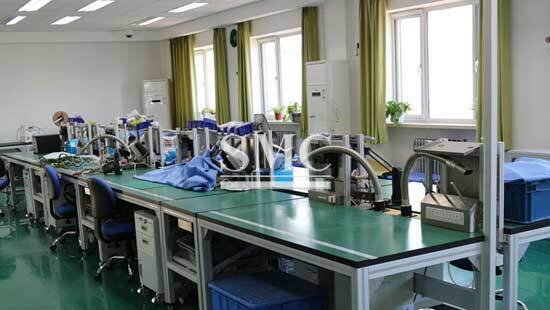 ESD workbench is widely used in electronic factory / laboratory is a necessary work platform for production and research and development, to improve the safety of products, low scrap rate components, aluminum anti-static table adopts industrial aluminum as the main structure, convenient assembly, easy maintenance, ensure the workshop clean and tidy environment. 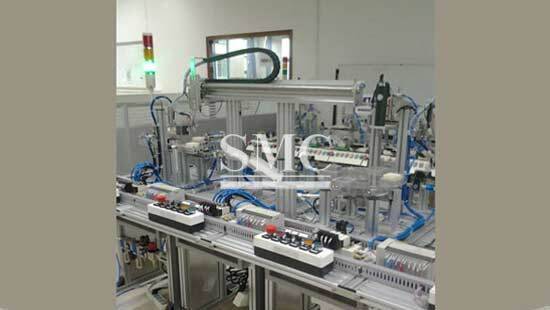 The assembly line production workbench is used in the assembly line, which can be used in the production of various types of production. 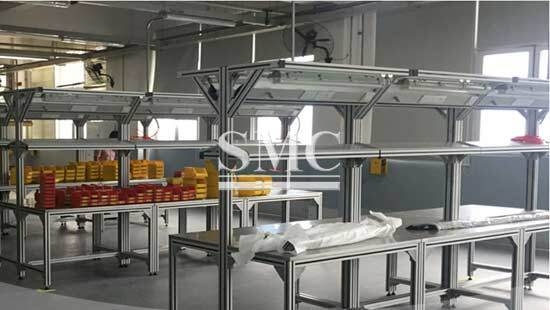 Laboratory workbench is a kind of laboratory equipment which can be used in various laboratories to assist the experiment. Cooperate with the laboratory experiment work in order to play a supporting role. 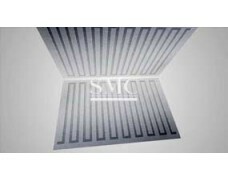 Reduce the time to search for all kinds of equipment, test items and other auxiliary equipment, improve work efficiency.